Mainland China internet celebrity Grace Chow(周揚青)'s popularity skyrocketed in recent years due to her having a face similar to Angelababy(楊穎). A few days ago, paparazzi caught her spending two nights with popular Taiwanese singer Show Lo(羅志祥) at a hotel. 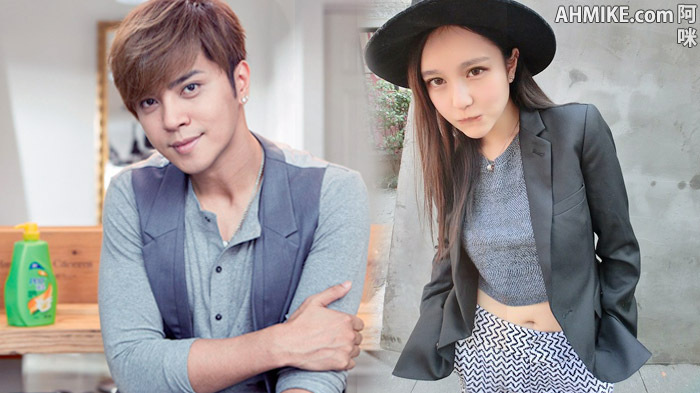 After the report came out, Show Lo admitted his relationship with Grace and shattered the hearts of many of his female fans. At the same time, more reports have been coming out regarding the background of Grace Chow. Besides being known for having multiple plastic surgeries in the past, it is said she comes from a rich family background. According to a report, Grace Chow's father is the CEO of a large corporation in Asia. She dropped out from school in her teenage years and was sent to boarding school in England to continue her studies by her parents. In addition, she would often share pictures of name-brand clothing, accessories, outfits and cosmetic products to attract fans. She also opened up her own online store to sell apparel products. With the amount of times she had plastic surgeries in the past, it is believed she's living a lavish lifestyle that most of us can only imagine.